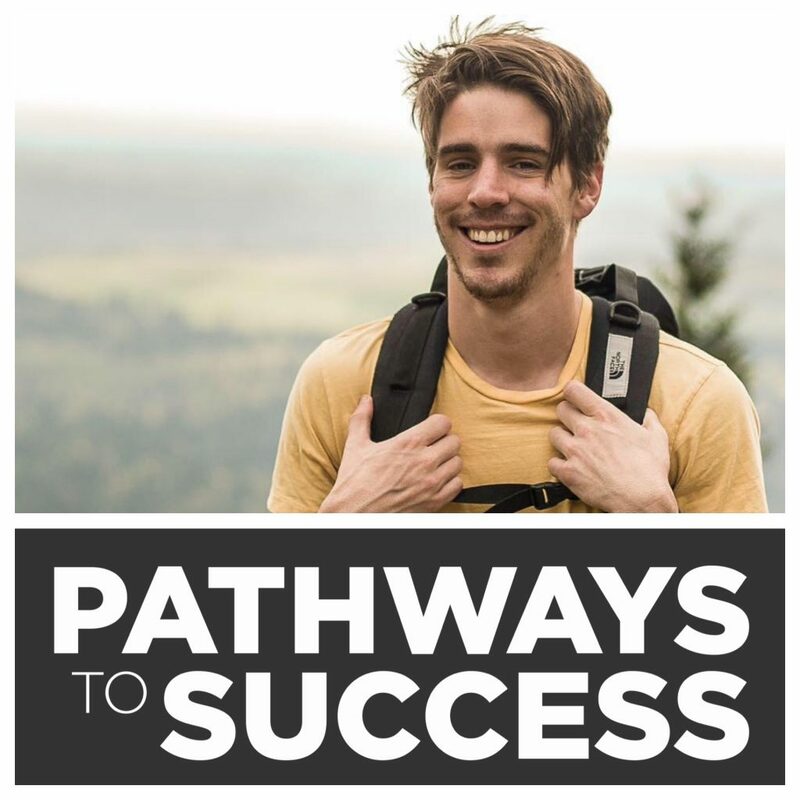 Introduction: Welcome to the Pathways to Success Podcast! 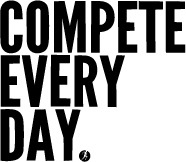 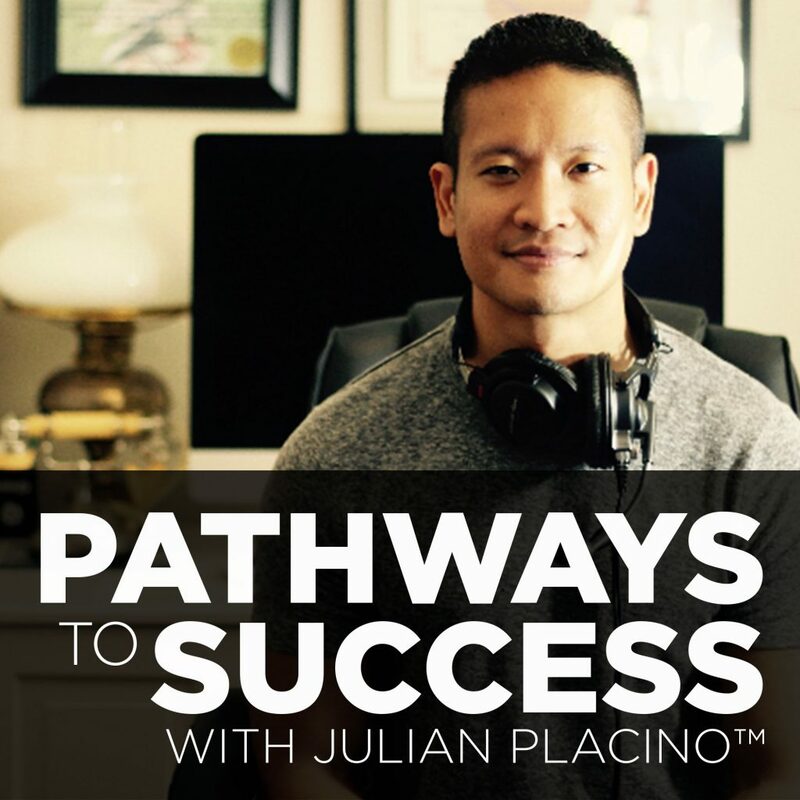 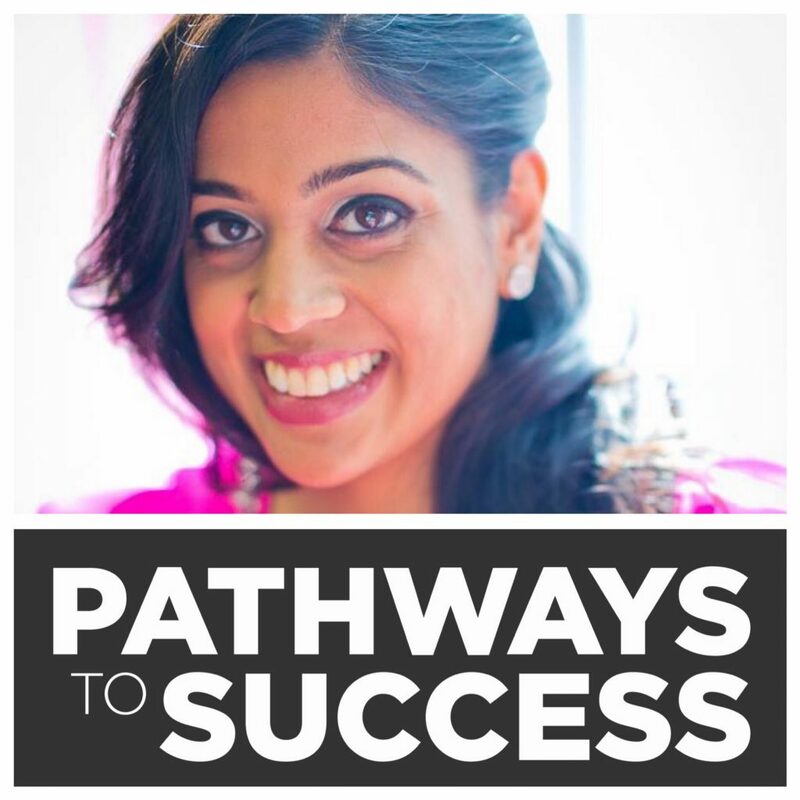 Thanks for tuning into the Pathways to Success Podcast! 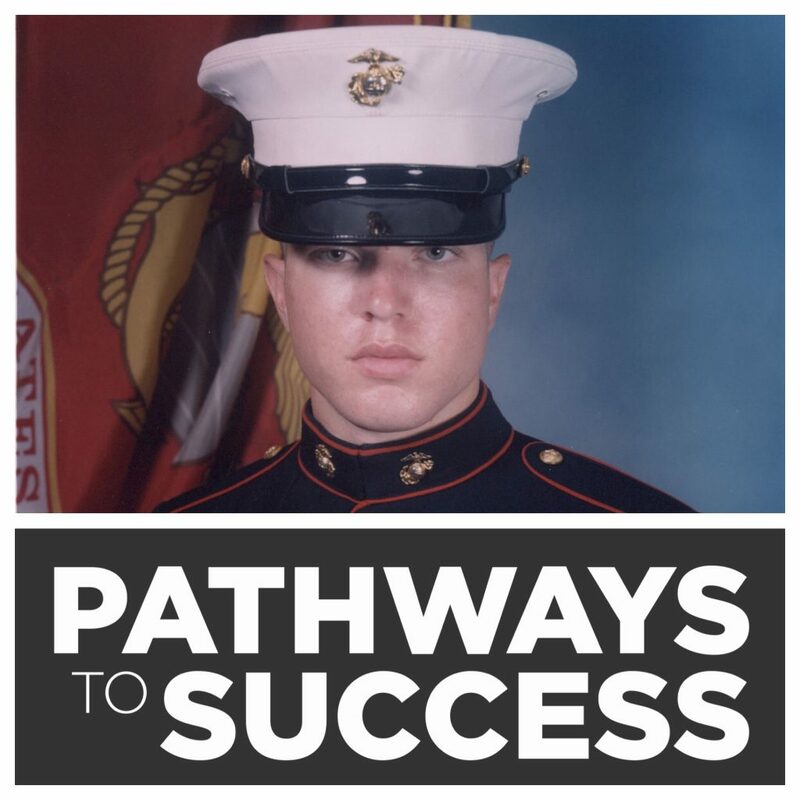 On this episode, I state the mission and purpose behind this podcast. 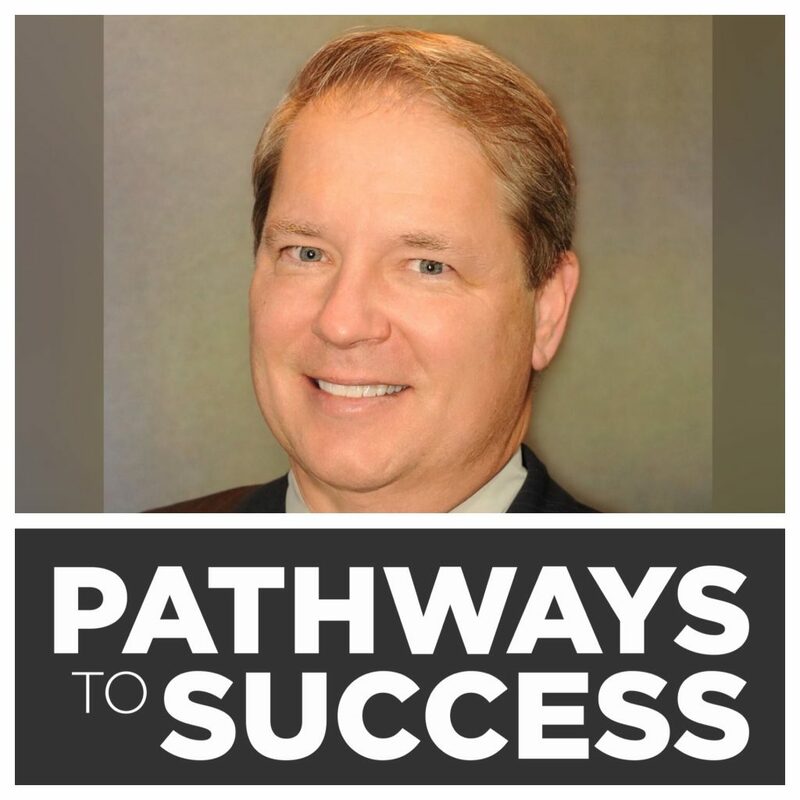 I look forward to connecting with you soon!